Versilube® products include premium quality, silicone-based greases, lubricants and compounds with unique physical properties and performance characteristics that are formulated for critical lubrication applications and hostile environments. These silicone-based products provide longer service life than most other materials. 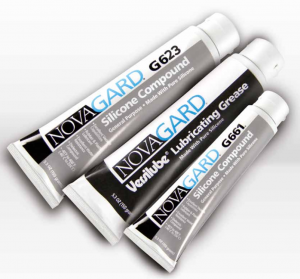 Why Choose Versilube® Silicone Greases, Lubricants and Compounds for your Application? For more information call 800.380.0138 or visit our contact page. Versilube® rubber and plastic lubricants provide excellent resistance to moisture, corrosion and oxidation in temperature ranges of -65°F to 300°F (-55°C to150°C), conforming to SAE and Mil specs. Versilube® silicone greases provide outstanding water repellence while hydrolytically stable with low toxicity in a wide range of temperatures from -70°F to 400°F (-57°C to204°C). Versilube® silicone grease is ideal for valve and O-ring lubrication with excellent vacuum capabilities and water resistance. 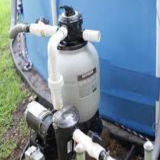 Certified to NSF 61 for drinking water systems. 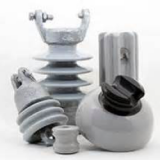 Versilube® silicone grease compounds are designed for high voltage insulators to prevent flashover. 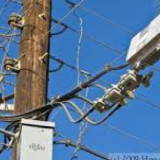 The product is a very good dielectric, water repellent, and features good adherence. Versilube® thermally conductive greases are an excellent heat transfer compound for electrical and electronic industries. 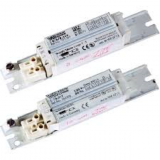 It is ideal for thermocouple wells, power diodes, transistors, semiconductors and ballasts. 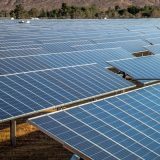 Versilube® silicone grease and dielectric compounds meet the unique requirements of solar and photovoltaic module assembly. 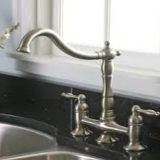 UV-stable and moisture resistant coatings provide excellent durability. 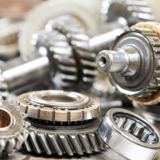 Versilube® metal and bearing greases include lithium soap for metal to metal and non-metallic applications to reduce friction and wear under heavy loads, slow speeds, extreme temperatures and variable environmental conditions.